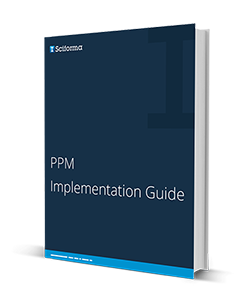 Is PPM software right for your organization? What are you looking for in a PPM tool? How can you ensure that your organization is ready for this type of tool?